Congressman Trent Franks describes the threats to the grid from electromagnetic pulse (EMP) and geomagnetic disturbance (GMD) at the Second Annual World Summit on Infrastructure Security. April 11, 2011 in Washington, DC. 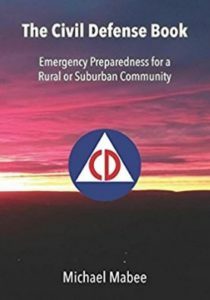 For a large collection of congressional documents and federal studies on electric grid security and the threat electromagnetic pulse, click here.